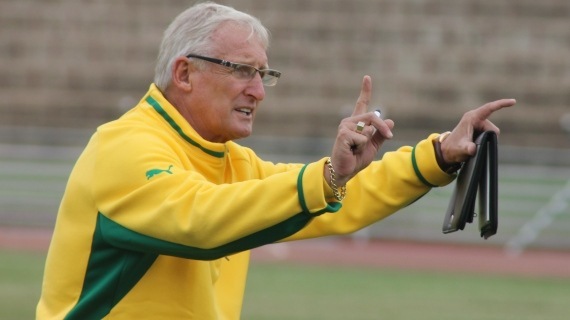 The coach of South Africa, Gordon Igesund, will be without the services of his Bafana Pros to play two friendly matches against Australia and New Zealand. Both meetings are part of the preparations for the qualifiers for the African Cup of Nations 2015. These defections are due to the refusal of some clubs to release players like Itumeleng Khune, Tsepo Masilela, Siphiwe Tshabalala and Bernard Parker. The South African technician had to deal with young players. Here is the selected group! Defenders: Thabo Nthethe, Buhle Mkhwanazi, Thato Mokeke, Anele Ngcongca Thabo Matlaba, Mulomowandau Mathoho. Midfielders: Teko Modise, Oupa Manyisa Bongani Zungu, Thulani Serero, Thuso Phala, Hlompho Kekana, Ayanda Patosi. Previous post Champions League, Benzema: It remains only 90 minutes to clinch it!